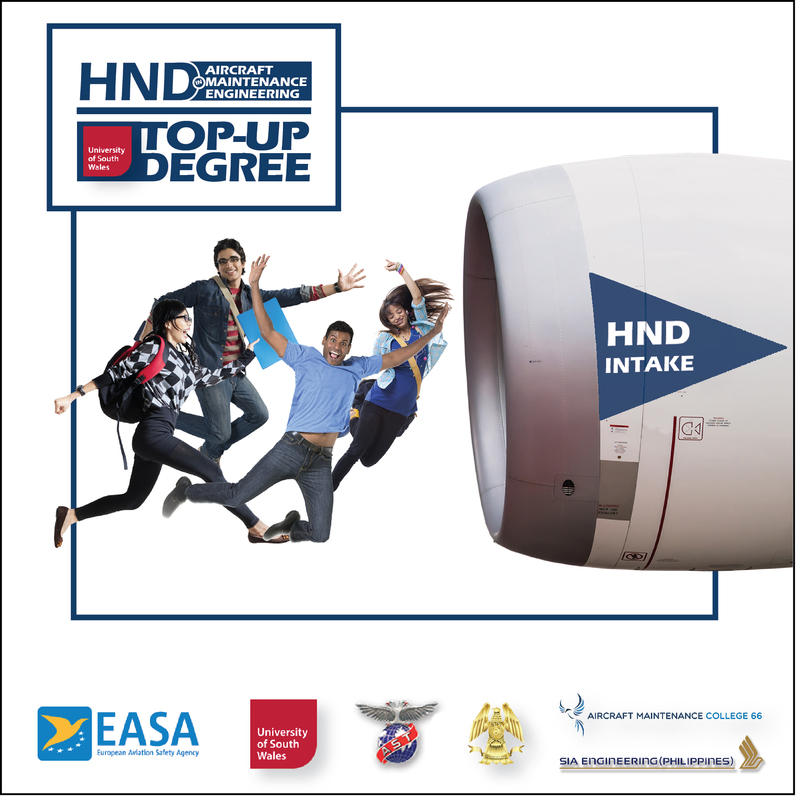 REGISTRATIONS OPEN FOR 2019 INTAKE IN AIRCRAFT MAINTENANCE ENGINEERING LIMITED SLOTS AVAILABLE EASA PART - 66 EXAMINATION CENTER IN SRI LANKA Call 0777742049 (24hr hotline) or +94 11 263 8617 (weekdays 9am to 5pm) to find out more and ENROL NOW! BOOKINGS FOR EASA PART-66 EXAMINATIONS COLOMBO, SRI LANKA SESSION ARE OPEN NOW! This is a 2 year study program which also incorporates a 4 month EASA certified practical-training element overseas with an EASA certified logbook; the training syllabus will mirror the EASA Part-66 syllabus. © 2019 LPAE All Rights Reserved.